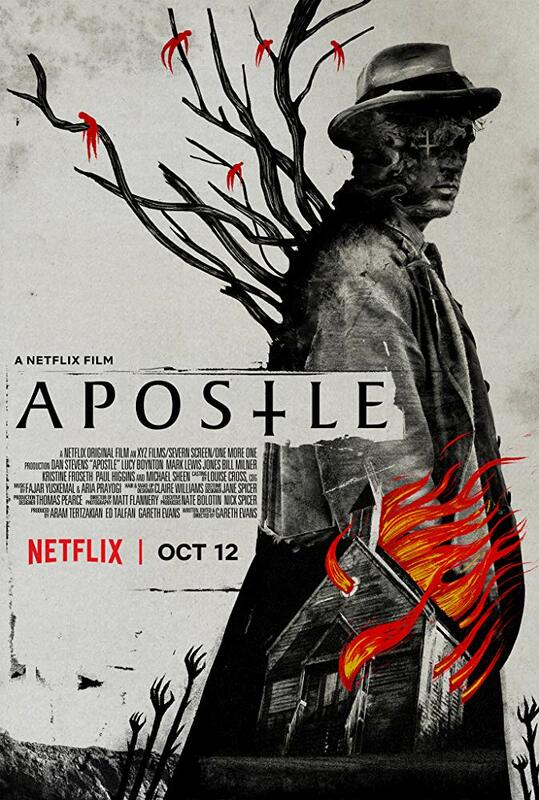 Check out the trailer for Apostle. Out on October 12, 2018 on Netflix. The film stars Kristine Froseth, Dan Stevens, Michael Sheen. Gareth Evans writes and directs.